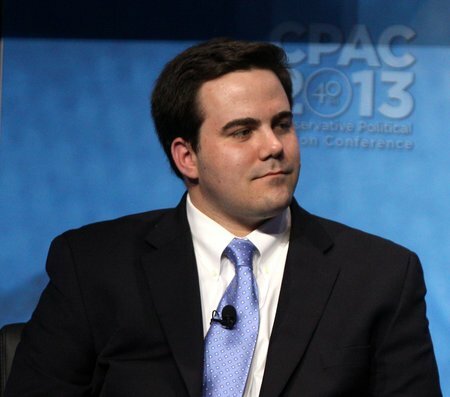 The man of the hour, Robert Costa is famous for his political insight and as a political reporter for the Washington Post is sure keeping his personal life behind closed doors. His professional life is going pretty smoothly, probably more smoothly then you would expect from a 32-year-old reporter's career. But today in this section, we will be looking at his otherwise reserved part of life, his dating life and find out if he is single or not. He is quite the charmer, don't you think? Well, all you ladies certainly know how handsome this guy is and on top of that, his pleasing personality makes him full husband material. But despite all your hopes to get him, the actor doesn't like to be in a relationship, for now of course. He is always active in his work and travel to various places and attends many events. But not once did we saw him with a female companion or male companion if he is in that sort of thing. Speaking of a male companion, there's a rumor surrounding the reporter that he might be gay. The proud journalist, Costa tweeted about the important woman of his life on the occasion of International Women's Day 2017. In the past, a journalist like David Muir or Will Estes, all have been a big subject of this theory as none of them either seem to have a girlfriend despite their handsome looks. Now as a rational gossip reader, do you think a person who is as good looking as Robert, if not very active in the dating scene, should be considered gay? Of course not. The reporter is just not ready for any commitments. Now here's a little something to raise your motivation ladies. The reporter will not only become a good husband but a good father as well. In some of his Instagram pictures, you can see him playing and learning with his niece and goddaughter Dillon. I'm watching the Sunday talk shows with my goddaughter and niece, Dillon. She's 3 months old and had her Baptism on Saturday. Born on October 14, 1985 (age 32), in Richmond, Virginia, United States. He is the son of Thomas E. Costa and Anne-Dillon D. Costa. He is one of three children. He went to Pennsbury High School. He graduated with a degree in politics from the University of Cambridge. 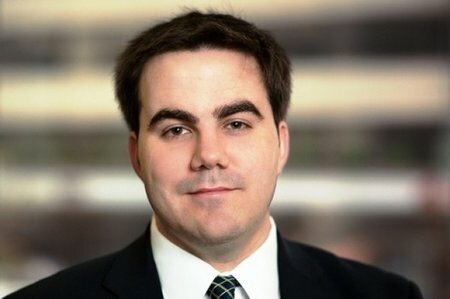 He worked as a Robert L. Bartley Fellow at The Wall Street Journal. 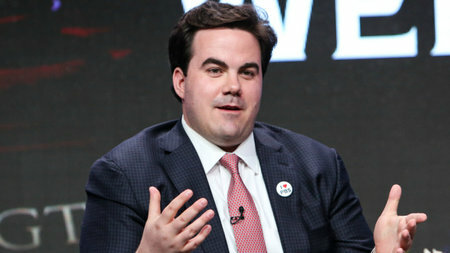 In 2015, he became the political analyst for both NBC and MSNBC. He has interviewed the likes of Donald Trump and Bob Woodward.